Just 10 minutes by road to Crawley, this course is set in the picturesque village of Warnham in West Sussex. Footgolf is available here on the 9-hole Pitch and Putt Course. 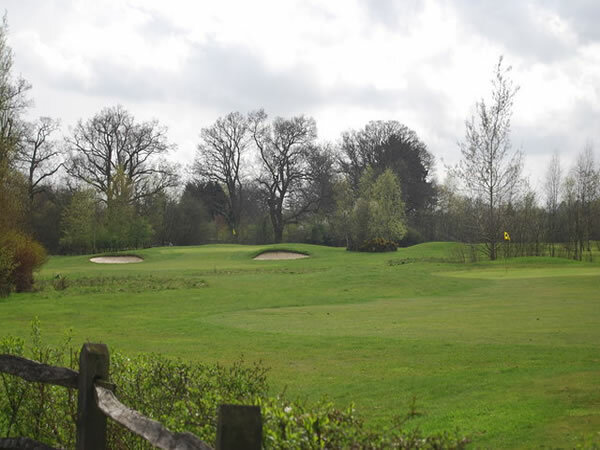 This is a wonderful friendly and relaxed club lending itself to a great Footgolfing experience. There is no dress-code and Footgolf is available daily from 11am until dusk. The feeling of the course is a classic parkland style. On site is the delightful Warnham Barn which is a licensed bar and venue. They offer a wide range of food and refreshments making it a perfect stop off after a game of Footgolf. Footballs are available to hire at Rookwood, but you are welcome to bring your own Size 5 Footballs if you prefer. This is a great place to bring the family for a few hours of fun and entertainment.